© Dennis Cook/Associated Press Robert Mueller was a United States attorney in 1996.
as Robert Mueller, the special counsel, complicit in one of the worst scandals in the F.B.I.’s history — the decades-long wrongful imprisonment of four men for a murder they didn’t commit? The case wasn’t about Whitey Bulger but another mobster the F.B.I. was also protecting, the hit man Joseph Barboza, who lied when he testified that the four men had killed Edward Deegan, a low-level mobster, in 1965. Mr. Barboza was covering for the real killers, and the F.B.I. went along because of his importance as an informant. That said, I was unsparing in my criticism of the F.B.I. and Justice Department officials who were responsible for this wrongful imprisonment. I named names where the record supported it. I resoundingly condemned the government in an unusual court session in which I read my conclusions. Mr. Mueller is mentioned nowhere in my opinion; nor in the submissions of the plaintiffs’ lead trial counsel, Juliane Balliro; nor in “Black Mass,” the book about Mr. Bulger and the F.B.I. written by former reporters for The Boston Globe. Mr. Barboza, like Mr. Bulger and one of Mr. Deegan’s killers, Vincent Flemmi, was in the Top Echelon Criminal Informant Program started in 1961 by J. Edgar Hoover. The program, as I noted in my opinion, “was strictly confidential, which not only meant that its existence would be kept secret from the general public and other divisions within the federal government, but also from state law enforcement agencies.” Mr. Barboza’s F.B.I. handlers, Dennis Condon and H. Paul Rico, and their superiors, knew that Mr. Barboza had perjured himself and that he was protecting Mr. Flemmi, but they withheld that information from state prosecutors because of his importance as an informant and to protect the informant program. They continued to withhold the truth during commutation hearings for the men; each time the F.B.I. could have disclosed Mr. Barboza’s lie, it did not. In fact, the agency lobbied against clemency. Much has been made about an assertion made by Michael Albano, the former mayor of Springfield, Mass., who served on the Massachusetts Parole Board in the 1980s. He has said repeatedly that he saw a letter from Mr. Mueller, written during the period while he was in the United States attorney’s office in Boston, opposing the release of one of the four men. Perhaps. But an accusation of such gravity demands more. 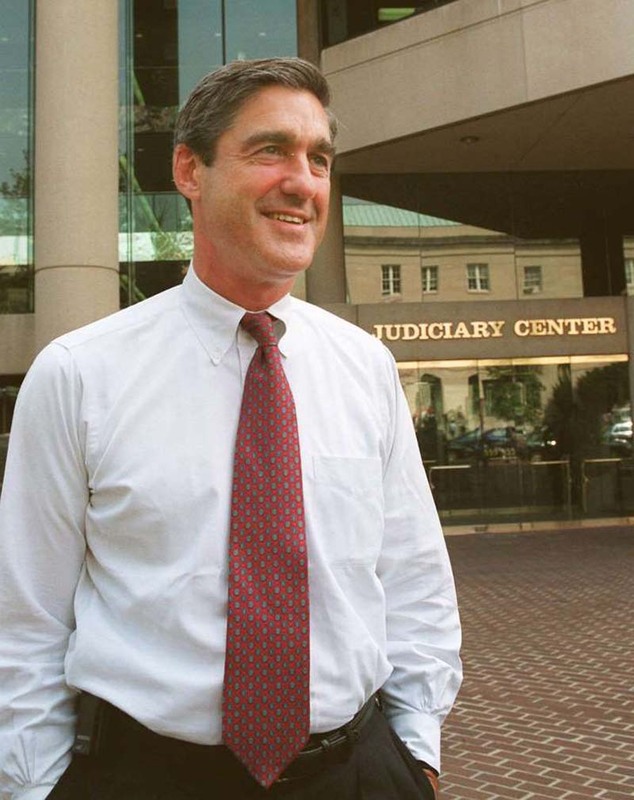 I found no such letter from Mr. Mueller in the commutation files in the court record. Neither did the lead trial lawyer for the plaintiffs, Ms. Balliro, who has a complete copy of the parole board files of all four men, which were produced in response to a subpoena before the trial. Other letters from federal prosecutors are in those files. But there was nothing from Mr. Mueller. It wasn’t until the late 1990s that another federal judge, Mark Wolf, held hearings that revealed the F.B.I.’s refusal to inform the United States attorney in Boston that Mr. Bulger and his confederate Stephen Flemmi, brother of Vincent, were informants. In a report by the House Committee on Government Reform, which looked into the F.B.I.’s use of secret informants, the only reference to Mr. Mueller was a favorable one. He offered, as F.B.I. director, to work with the committee to reform the agency’s informant practices.